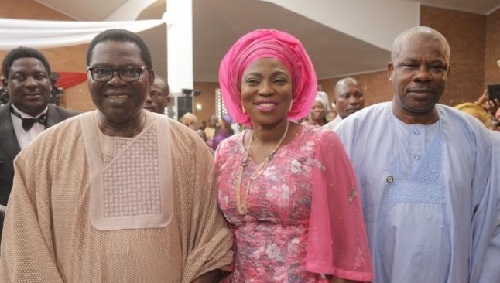 Ogun State Governor, Senator Ibikunle Amosun has pledged that his administration will build a museum in honour of Juju and gospel music maestro, Chief Ebenezer Obey-Fabiyi as he clocks 75. The Governor stated this at the interdenominational church service held at the Chapel of Christ The Glorious King, located inside the Olusegun Obasanjo Presidential Library, Abeokuta, to mark the birthday of the music icon. He said that all he saw in Obey at 75 was the awesomeness of God in his life, adding that there was always something to learn from his music.